Here I am again. If these last suggestions are still not your kind of cookie, than I think you’re on your own. Maybe you’re more into giving books? 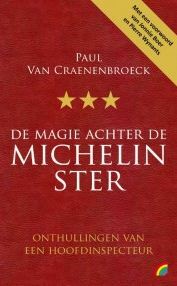 The book that actually has my interest this Christmas is one written by Paul Van Craenenbroeck “The magic behind the Michelin star” (I think it is only available in dutch and French). 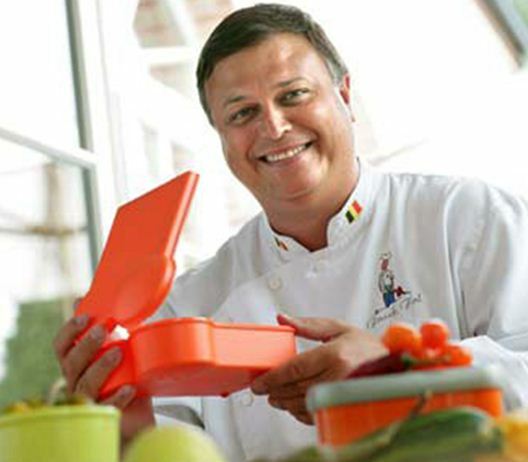 Paul van Craenenbroeck was a Michelin star inspector for about 22 years, who decided that it was time to reveal some unknown facts about the world behind the red restaraurant/hotel star guide. According to Mr Craenenbroeck, Michelin is a company that stands for French chauvinism, nepotism, incompetency, conservatism en bureaucracy… But I’m pretty sure it will not be totally negative, as he worked there more than 20 years. I don’t know about you guys, but I can’t wait to start reading it…. Cookbooks, well you could always look in my blogposts about cook books. Somtehing that I find important about a cook book, is that everything is well explained and the recipes are things you can actually make without having to buy a lot of new kitchen equipment. So basically it is important to actually open the cookbook before you buy it and don’t be influenced by the fact that it’s a cookbook that gets a lot of publicity, because this doesn’t always mean that it is a good cookbook. Well this is about it I think… I hope you got some inspiration?